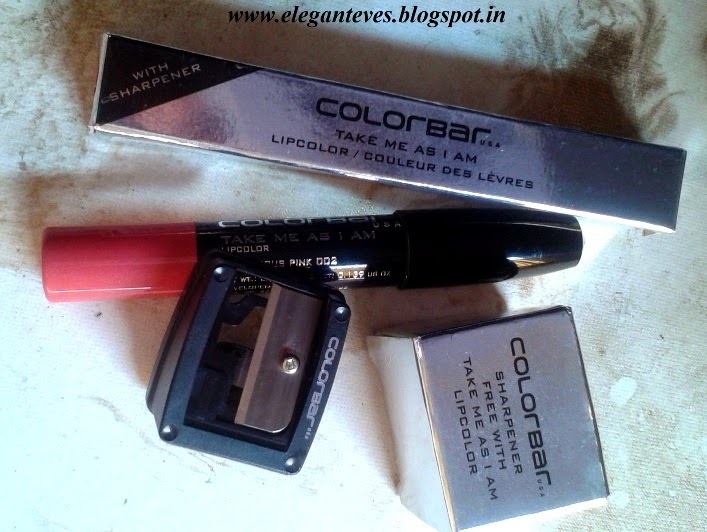 My Take: The Lipstick comes in a silver cardboard box along with a “free” sharpener (With that price I wouldn’t consider this one as free ;) ). The Lipstick is a lip crayon which needs to be sharpened once it gets blunt. 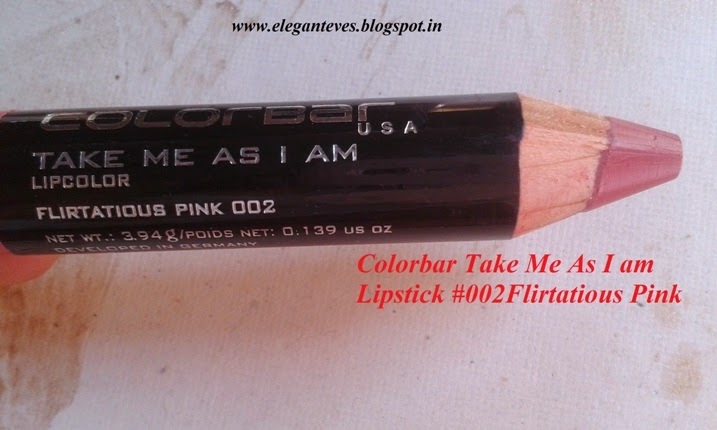 The shade is a perfect warm-pink which would suit Indian skin tones wonderfully! 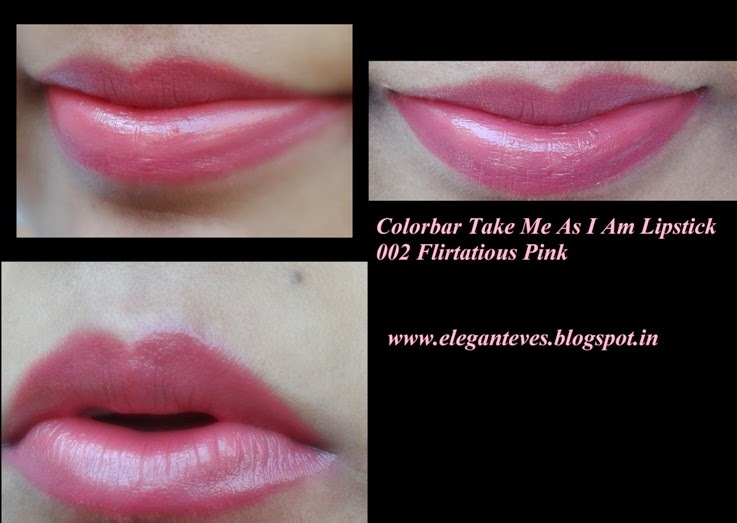 The crayon, true to its claims has excellent color pay-off and one swipe covers any lip pigmentation. Although it glides on without any difficulty, I would suggest a hydrating lip balm underneath or else the color can get flaky or the lips would feel stretchy in a few hours. A good balm (Boroline in my case) tackles this issue perfectly. The shade brightens up my face and stays on for a good 4 hours after which it fades leaving behind a nice tint. A lot of people have complained about a certain “Woody” smell in the lip color but I did not find the fragrance bothersome. I have sharpened the crayon once till now since I prefer using the color with a lip brush when it becomes blunt, instead of sharpening again and again (Wastage!!). I have sharpened it once the tip became completely flat. The product can be easily picked up by a brush too. The drawback of this lip color can be its price. Rs.600 would have been perfect. 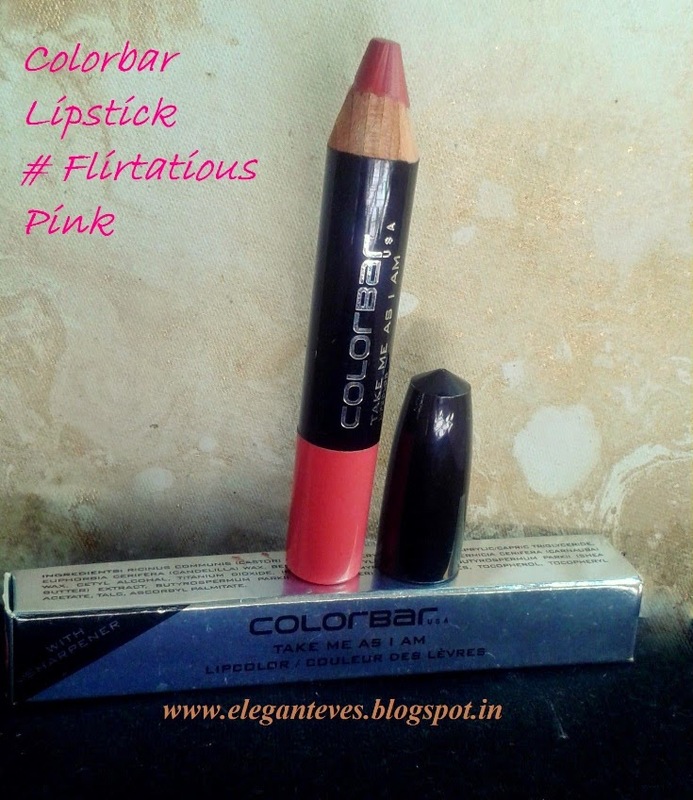 Recommendation: Worth a try but similar shades can be found in other brands too. I hope you found this review helpful and if you think you need a perfect warm pink, you might just give this a shot!